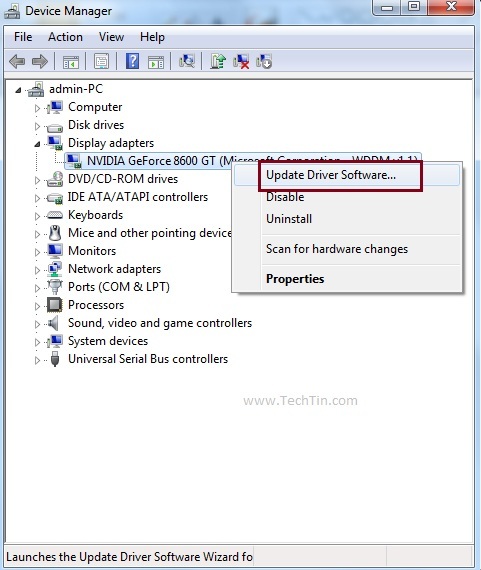 Many windows 7 user find it difficult to install latest stable graphics driver for windows 7. Sometime the latest driver available on the display card manufacture’s website doest not work properly. 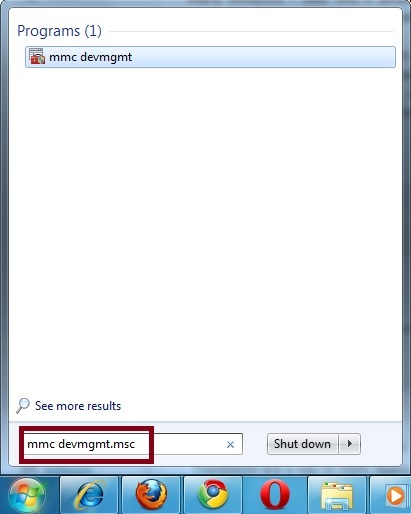 This will open Device manage. 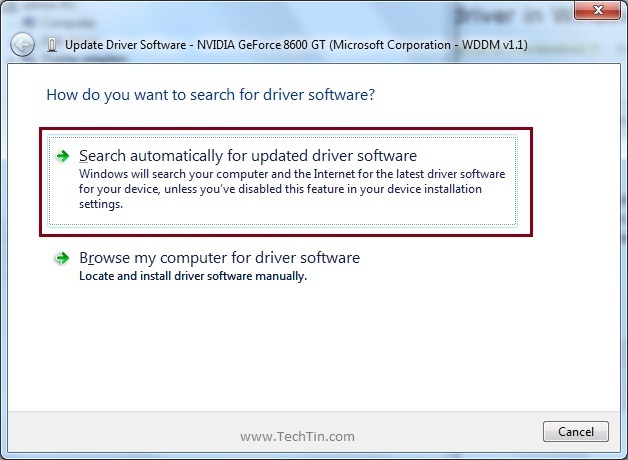 Windows will automatically find the best stable driver for your graphics card, download it and install it. restart your computer after driver is installed. Done!! Information similar to what you described here is going to be very useful to me. I will publish a link to this post on my blog. I am sure my visitors will find that helpful. Happy Ney Year!Wish to read more interesting post here! This helped me out loads, thanks for taking the time to write this!